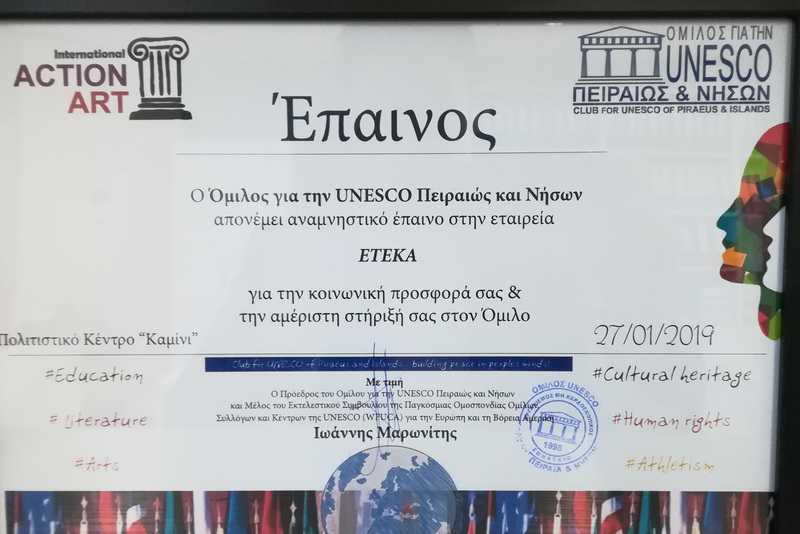 ETEKA supports the important initiative of the Club for UNESCO of Piraeus and Islands, for the creation of Social Integration Structures for homeless people, with the provision of equipment for heating and air-conditioning. The two structures in Nikaia and Piraeus, which were inaugurated in 2018, include a Dormitory and an Open Day Care Center for Homeless and provide sleeping shelters, daytime services, personal care and hygiene, psycho-social support and interconnection with services for housing, feeding, psychological help, legal assistance, health counseling and social reintegration. The necessary cookies allow kernel functionality. 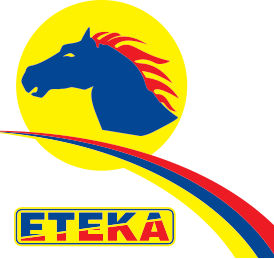 The site can not function properly without these cookies and can only be disabled by changing the browser preferences.